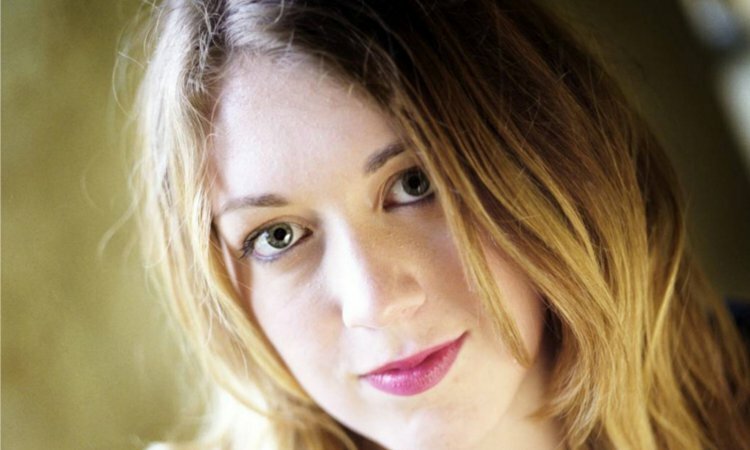 Samantha Shannon’s debut novel, The Bone Season, introduced intrepid heroine Paige Mahoney and became an international hit, selling 250,000 copies in English alone before being translated into a further 28 languages. 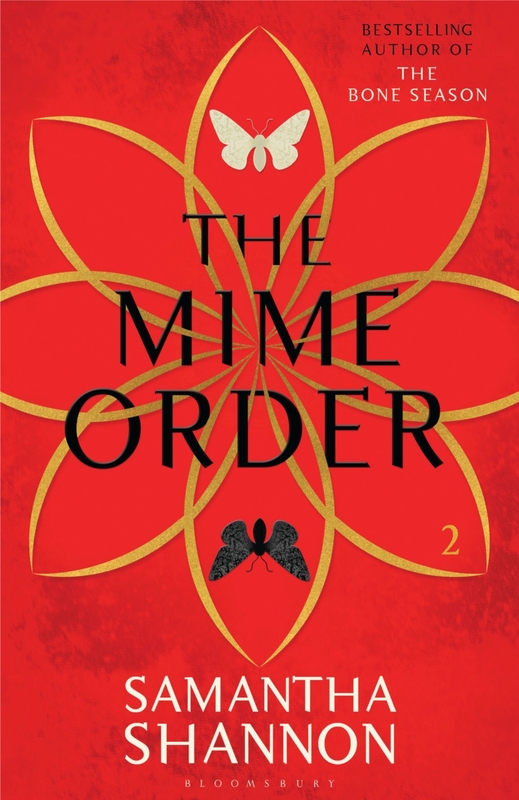 Now she’s back, with the latest installment: The Mime Order. At the end of The Bone Season Paige escaped the brutal penal colony of Sheol I, her problems, however, are far from over. Not only is she the most wanted person in London but dark forces are gathering and the fate of the underworld must be decided. Don’t miss out on the opportunity to meet the author behind this incredible and exciting series!